Two years ago, Patrick Nason’s hand suddenly became swollen and disfigured. 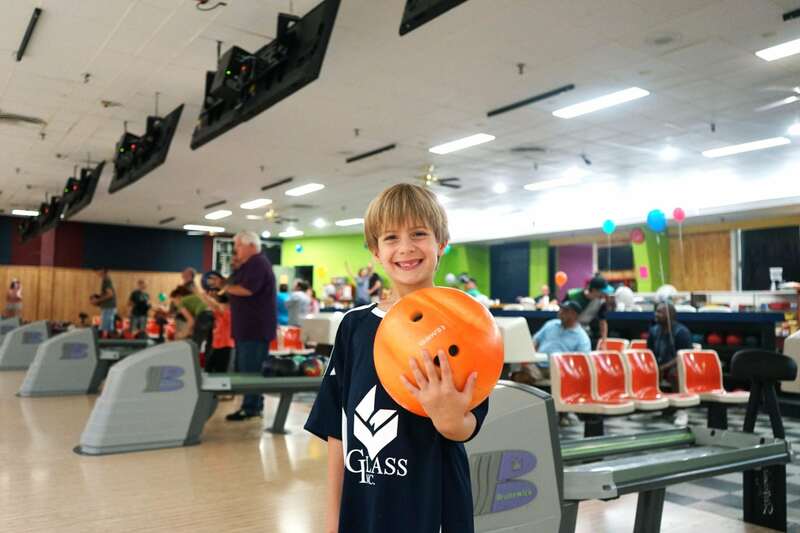 He was immediately rushed to Batson Children’s Hospital where doctors diagnosed him with an aneurysmal bone cyst, a rare bone tumor, in his hand. After surgery and therapy Patrick is now fully healthy and doing what he loves. 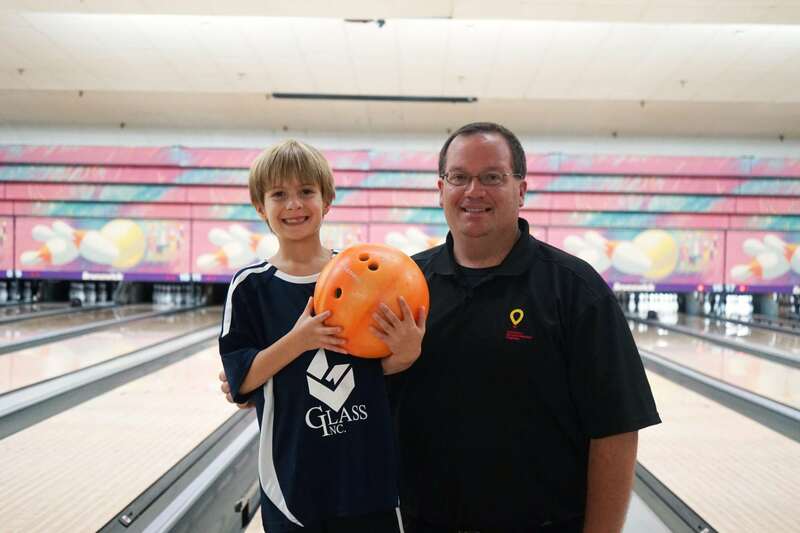 This weekend Patrick even participated in a bowling tournament fundraiser supporting his children’s hospital hosted by our friends at Love’s Travel Stops & Country Stores in Lake, Miss.